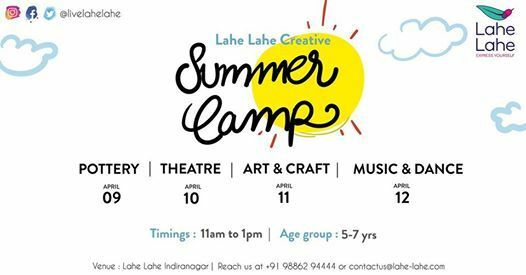 Lahe Lahe invites you to a super exciting four day creative summer camp experience. Make new friends! Explore new hobbies! Discover the artist in you! Summer time is funtime to explore new hobbies - try your hand with clay; experience the hand building techniques along with the experience of using a potters wheel in a pottery studio. Kids may bring a large t-shirt to wear over your clothes and an empty shoe box to take home their finished work. Happy land is where kids explore the realms of acting helping them discover their own individuality, weaknesses and strengths. They'll will understand working with values and objectives like expressing one’s own view; listening to and respecting others’ views, collaboration, trust and dialogue.The games and activities are designed as such to help kids develop self confidence, indulge in creativity, enhance their imagination, learn to trust in others and develop focus in their actions thus helping them to be better speakers with presentation and oratory skills. Happy land is where you discover the 'Happy You' ! Jump into a fun art & craft session! 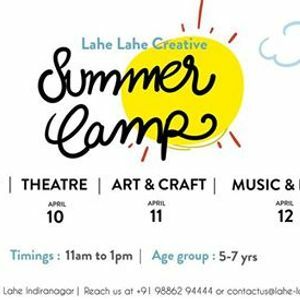 A hands on and easy to follow workshop perfectly designed for budding little artists. Learn to create DIY artwork that is free-flowing, colourful, crafty and emotionally expressive. Sometimes the creative process can be a messy one – that’s part of the fun. Please ensure kids bring along an old shirt or art smock to protect clothing.We will guide you in the creation of your own fabulous piece of art! 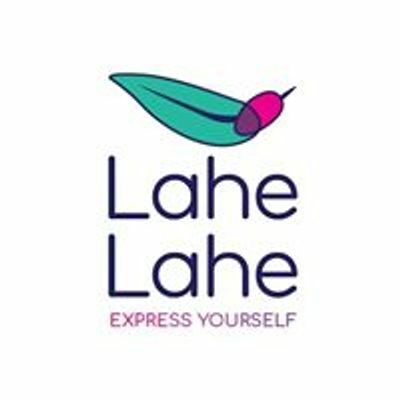 Make your summer holidays magical by adding the flavour of Lahe Lahe expressions to the lazy mornings.